You’ve probably heard a little bit about the health benefits of tea. Certain kinds of tea help to calm, provide minerals and nutrients, and less caffeine than, say, coffee. That’s led a lot of people to become tea evangelists. But there’s one tea that’s been lurking in the shadows for thousands of years that promises infinitely more health benefits and sipping (or eating) options. 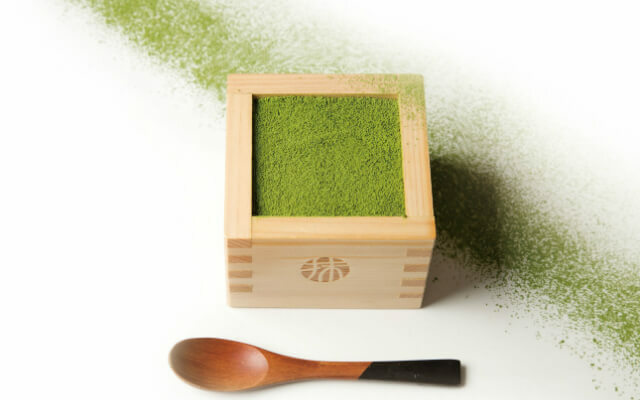 Matcha tea is an integral part of Japanese tea culture, and it’s actually made by grinding the leaves into a powder. That means in addition to drinking the tea, you can add it to baked goods or other drinks such as smoothies. The key thing about matcha is the antioxidants that are integral to its nature—hundreds of times more than regular green tea. That’s led people to try to learn more ways to use matcha and gain those benefits. This graphic gives you some tasty, health-boosting options. Want experience Matcha paired with delicious food? Why not join our Matcha Kyoto Green Tea Tour?